Soak away the days stresses and strains in our Pedicure Lounge. With a choice of different pedicures be assured your feet will feel fresh and fabulous. Begin your journey that will inspire your mind, body and soul. Our state-of-the-art pedicures cleanses and exfoliates dry, dull skin cells and rejuvenates skin to a healthier, softer condition. Awaken and renew your senses with a Spa Cottage Pedicure. Please remember to bring open toe shoes when having a pedicure! If you require a French paint finish please note this on booking your treatment as additional time is needed. Please remove nail varnish before coming in for your pedicure. A feet treat! This pedicure will nourish and nurture your feet. 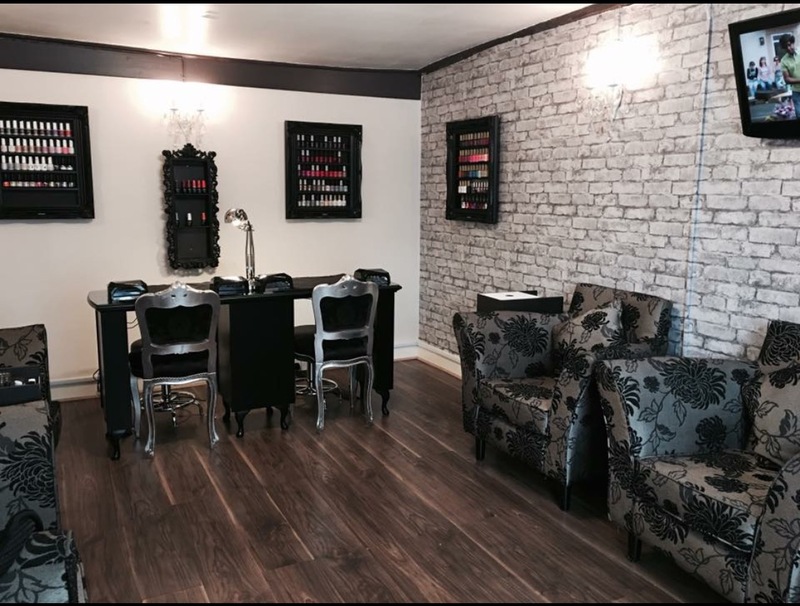 Includes nail shaping, cuticle tidy, foot rasping and a foot moisturise with an Orly polish finish of your choice. The ultimate luxury feet treat! This pedicure will give a complete enhancement to your feet. Includes nail shaping, cuticle tidy, foot rasping, a nourishing exfoliator with essential oils is then used to hydrate and soften the feet. Then finished with an Orly polish of your choice. This pedicure can also include a callus hard skin treatment if necessary, to give the ultimate finish to your feet.